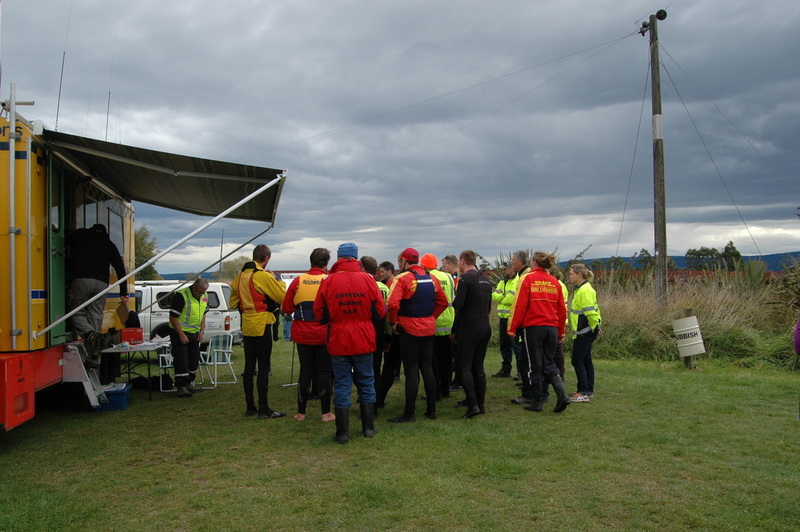 Volunteers are an integral part of Dunedin Marine Search and Rescue. This year, we are proud to announce our Volunteer of the Year is Nicky Third. Nicky is secretary for Dunedin Marine Search and Rescue and puts in many hours for the organisation. Alongside volunteering for Dunedin MSAR, Nicky is secretary for Brighton Surf Life Saving Club and is involved in St John Ambulance in Dunedin. We thank Nicky for all the time and hard work she puts in to not only our organisation, but others across Dunedin. We truly appreciate your work!